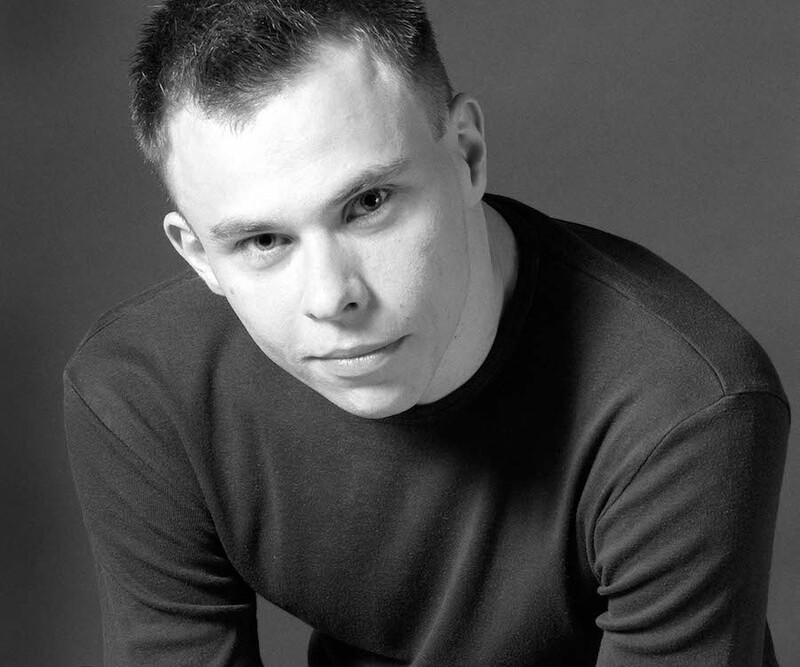 Carl Knif received his Master of Arts in Dance from the University of the Arts Helsinki in 2000. He has danced in works by various Finnish choreographers, including Jenni Kivelä, Jyrki Karttunen, Petri Kekoni and Alpo Aaltokoski. In recent years, he has also created his own choreographies and in 2010, he was chosen to choreograph the Helsinki Festival’s annual commissioned dance work. Knif has been dancing with Tero Saarinen Company since 2004. He was awarded a three-year artistic grant by the Finnish National Council for Dance in 2010. In 2016, Knif was awarded the Finnish State Prize for Dance.